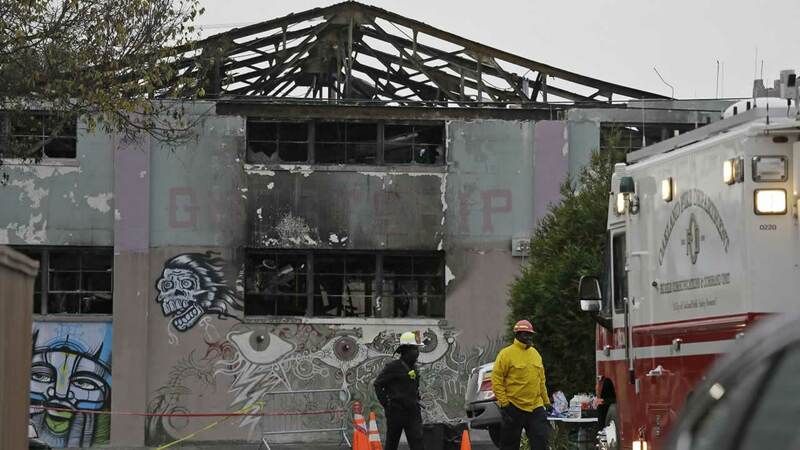 OAKLAND, Calif. (KGO) -- Businesses and homeowners who suffered losses during Oakland's deadly Ghost Ship warehouse fire are now eligible for low-interest federal disaster loans. The Small Business Administration declared the area a disaster zone on Thursday, making those loans available. Businesses and nonprofits can borrow up to $2 million. Homeowners can borrow up to $200,000 to replace damaged real estate. Applicants may apply online using SBA's secure website here. Click here for full coverage on the Oakland Ghost Ship warehouse fire.